Or will you like Phenom? That might be the better question. We need your votes/likes in a contest. Phenom and I are finalists in a photo contest to win an agility jump. 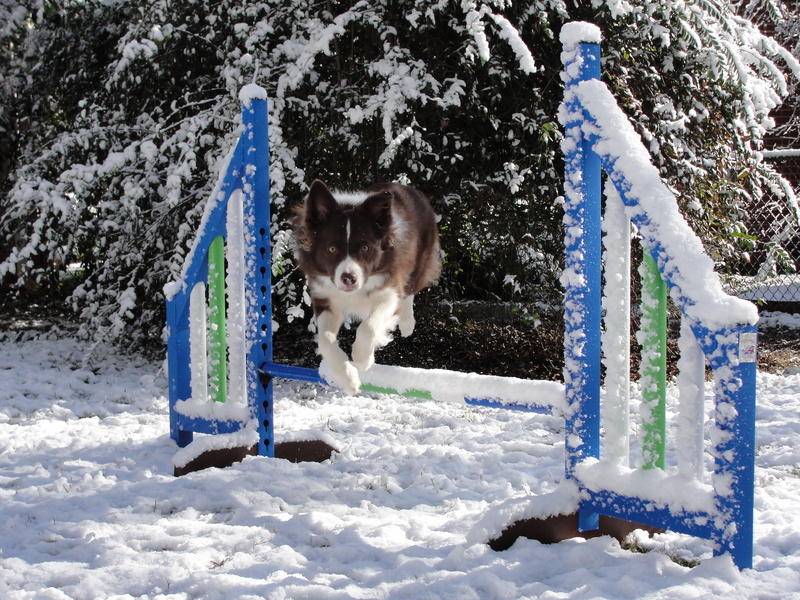 To help us out – click on this link – which takes you to our photo on the Launch the Dog Facebook page – then like the photo of Phenom jumping in the snow, and you’ll help us try to win. Only likes on the photo at the link above and below will count. The most Facebook likes on the photo wins – so hoping my blog family can help push us over the top. Voting endings at 5pm EST June 19th. Phenom would really appreciate it. In fact – she would give each of you a big hug and kiss if she could! Thanks for your support. And thanks to those who have already liked the photo.